This is a true artifact of gaming history. 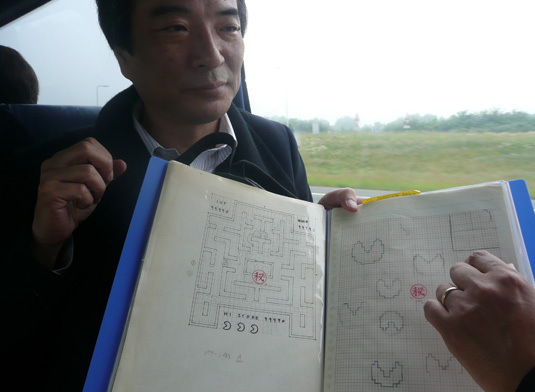 The notebook of Toru Iwatani, creator of Pac-Man, complete with sketched-out pixel art, prototype mazes, and ghost movements. My god! Remember when you could sketch out an entire game on a page of graph paper? More here.